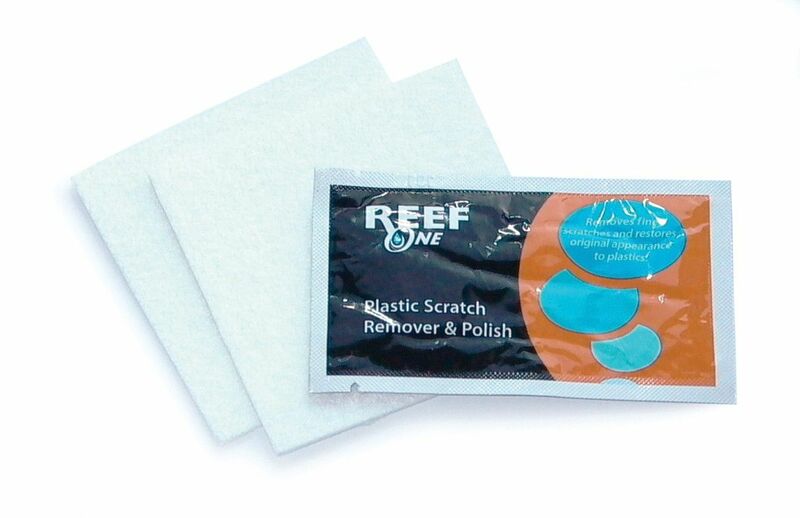 The BiOrb Scratch Remover and Polish is the perfect solution for removing scratches and haziness from the plastic surfaces of all acrylic aquariums. Not only does the liquid remove scratches, but it also polishes the aquarium to a lustrous shine, restoring your BiOrb, or acrylic aquarium to perfect condition. Comes with cleaning pad and full instructions.